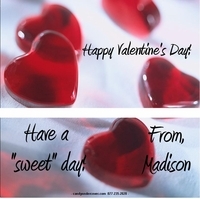 There's is no better way to say "I Love You" then with CHOCOLATE! 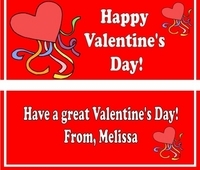 Imagine a deliciously, creamy, chocolate bar all wrapped up in a awesome Personalized Valentine's Day Candy Bar Wrapper! 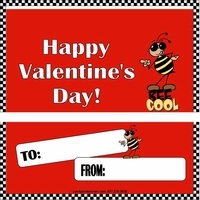 It is total Perfection! 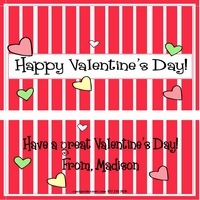 Our Valentine's Day Candy Bars are just that...Perfection! 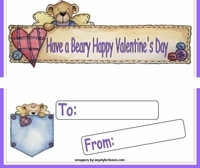 What a great way to show them the love! Our Valentine's Day Candy Bars are great for Valentine's Day Parties in School, or maybe a Corporate Valentine's Day Event, Valentine's Day Parties, or just to give to family and friends. 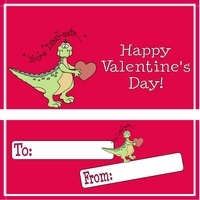 We guarantee they will LOVE YOU for it!! 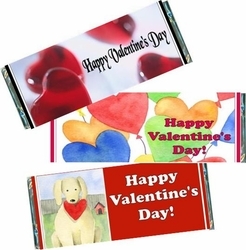 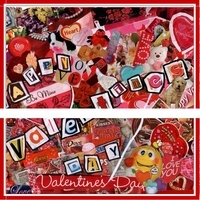 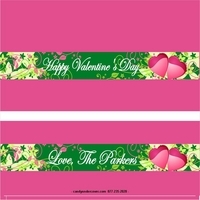 Choose from our many different Valentine Candy Bar Wrapper designs. 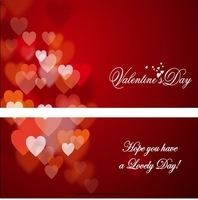 If you can't find the right one, just let us know. 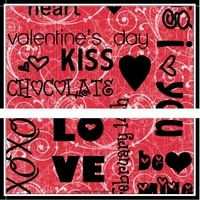 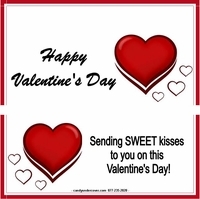 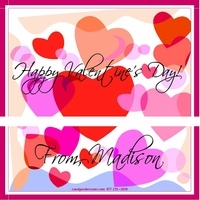 We will custom design you a Personalized Valentine's Day Candy Bar Wrapper for you FREE! 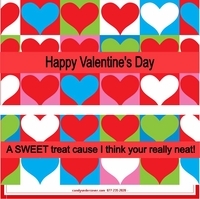 We will add a photo to any wrapper FREE! 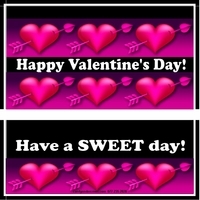 We will email you a digital proof of your Candy Bar Wrapper FREE!